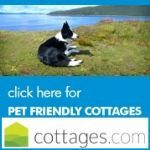 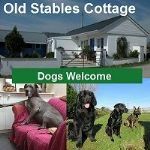 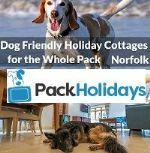 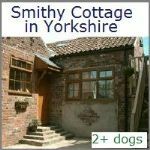 Pet and Dog Friendly Accommodation in The Cotswolds, Dartmoor, Exmoor, Lake District, New Forest, Peak District, Lincolnshire Wolds and The Norfolk Broads. 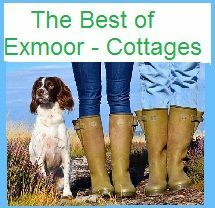 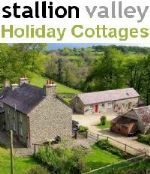 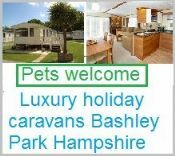 Every holiday accommodation listed on this site allows pets, so now you can have that luxury country cottage, BandB and hotel you always dreampt of, and in the beautiful area such as - The Cotswolds, Dartmoor, Exmoor, Lake District, New Forest, Peak District and The Norfolk Broads. 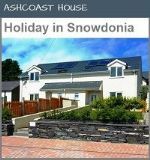 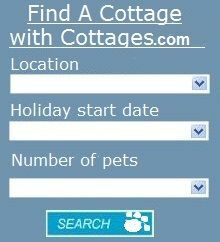 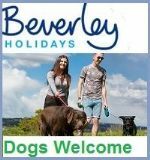 To find your perfect pet friendly Holidays just select your chosen area from the options below.